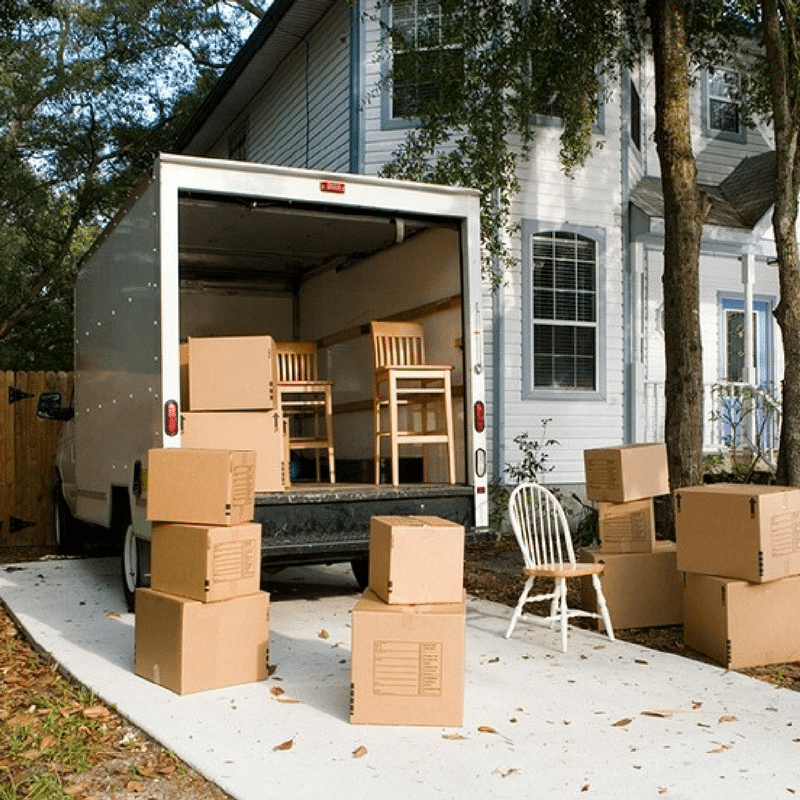 Moving has gone through a series of huge changes in recent years. Once upon a time, moving meant hiring a company with a big truck, or using a friend’s pickup and moving each item piece by piece. It took dozens of trips, and lots of hands-on time. It was exhausting, expensive, and difficult to do. Not to mention the fact that it was inefficient. There was no flow or real reason to it. People just slogged through it and waited for it to be over. Thankfully, things have changed since then. Today, moving can be much more streamlined and simplified if you want it to be. The largest “sticking” factor in the old way of moving is that each item that was destined to be moved had to be touched multiple times. In many cases, these items were put in a moving truck with another shipment, which meant they were combined with a random person’s items. While that may seem bad enough, there was also a huge potential for items to shift during shipment. This could result in breakage and damage, or just a hugely disorganized truck on arrival. Over the years, though, the approach has shifted, and people have become much more capable of moving in an intelligent and approachable way. That means that the moving industry looks much different today than it ever has before. If you’re wondering about the “new” way of moving, welcome to Move it Cube it. Move it Cube it uses modular shipping technology to ensure your move is as simple and streamlined as possible. By reducing several of the touchpoints of traditional moving, making the process more streamlined and simple, and ensuring that the risks of damage, theft, vandalism, and other such issues are minimized as much as possible, Move it Cube it stands out from the competition and has worked, for years, to drive the moving industry forward. During the “new” style of moving, your items are only touched once, which means you’ll save time and effort on your move. What’s more, the single-wall construct means nobody knows what’s inside of your cube. When compared to the old style of moving, this new construct is a head and shoulders above the rest! Moving has changed a great deal in recent years. Today, it’s more intelligent and streamlined than it’s ever been before. Thanks to proprietary technology like trackable, lockable pods and the assistance of high-quality, professional movers, moving has become a very accessible pastime, even for people who have never done it before. By limiting the points of contact during a big move, and ensuring that customers have what they need to complete a huge move, companies like Move it Cube it have revolutionized the moving industry and taken a dreaded and stressful thing and turned it into a more streamlined action. If you’re facing a big move, you can rest assured that you won’t have to grapple with the same inconveniences as your predecessors did. With companies like Move it Cube it on the scene, it’s easy to enjoy a more streamlined and straightforward move than ever before. Whether you’re crossing city or state lines, our professional movers, top-level equipment, and expertise are all here to help you get the job done. While the old way of moving was difficult and inconvenient, the new way of moving is much more approachable than it’s ever been before. To learn more about the new way of moving, or to find out more about how our team can help you get your move going, contact Move it Cube it today. We’re always here to answer any questions you may have, and help you get the information you need to make a big decision about your move. We also sell moving supplies, so we’re here to furnish your need for those items, as well.